In December last year, China’s Ministry of Culture unexpectedly decided to make a fundamental change to how gaming’s newest and most popular monetisation method works, globally. 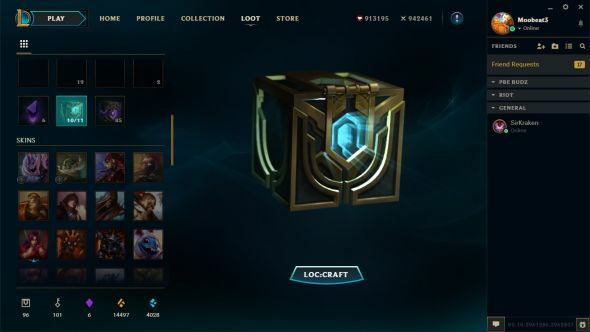 On May 1 – just a few days from now – if you sell a loot box, chest, crate, container or other assorted randomised item dispenser in China, the odds of what it can spit out must be public. The question is, what will developers do? We’ve done some of the maths for both Heroes of the Storm and Overwatch, but official confirmation would be nice. In case you’re wondering, ‘not do anything’ simply isn’t an option. Daniel Ahmad, analyst at Niko Partners and expert on the Chinese gaming industry, says that “the companies don’t have a huge amount of choice when it comes to following these regulations.” There’s no way they’ll just be let off, either. He’s not wrong. Hi-Rez COO Todd Harris, of Smite and Paladins, both games with loot box systems, tells us: “We are pleased to be working with Tencent as the publisher of Smite, and very soon Paladins, for the China market. We are actively working with Tencent to understand the new Chinese market regulations so we can be compliant.” Other major companies with business in the region – Psyonix, Blizzard, Valve, Riot and Trion – had nothing to announce on the topic when contacted for comment, and the odds that are out there haven’t been released in English. Tencent, if you’ve not checked in on game business for a little bit, publish dozens of games in China as well as owning a majority stake in up-and-coming indie outfit Riot Games. 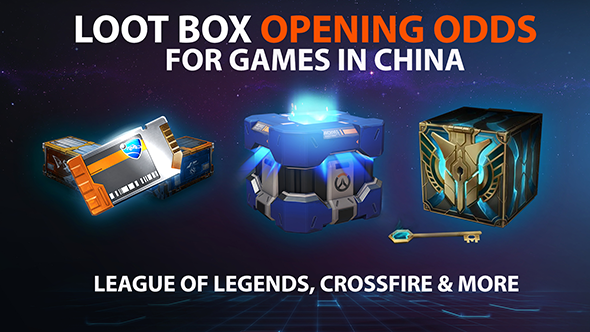 At time of writing, the only public loot box odds come from Crossfire, Asia’s tactical FPS answer to Counter-Strike, and League of Legends, both published by Tencent. Presumably, games with more complex systems will release info in the coming days. Other outs for companies looking to avoid releasing such closely guarded info aren’t really an option either. The stats can’t be simply sent to the Ministry of Culture and kept private, as “the odds must be made public to gamers via the official website of the game” according to Ahmad. As for leaving China? Not worth it, he says. 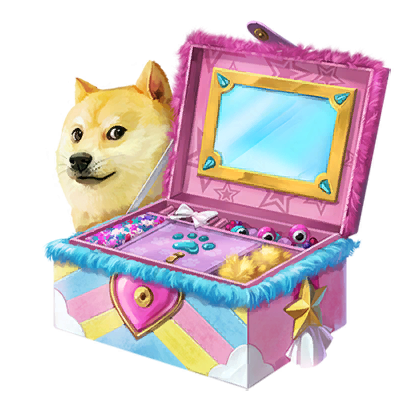 Basically, while the drop rate of a CS:GO knife or D.Va skin is fascinating information, and the systems behind it that provide the most profit without angering customers take time and effort to develop, it pales in comparison to a potential extra 1.3 billion people buying the things. As Griffiths points out, the whole situation is nicer for those people anyway. 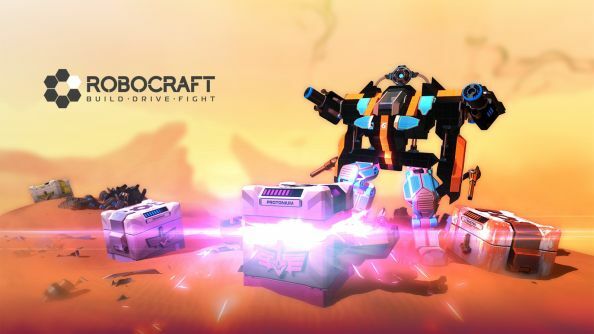 In fact, despite having no obligation to do so, Freejam disclosed Robocraft’s loot box odds anyway. “The community was already crowd-sourcing drop rates info within a month of Epic Loot going live. They had a living Google Sheet going where players could input what they got from our 6 different classes of crates in-game (Rusty, Bronze, Silver, Gold, Diamond and Protonium). After a month or so their data was pretty much accurate – give or take 0.01% here and there. One possible way around the problem would be having different numbers in different regions. After all, China’s government isn’t too bothered if the citizens of Paris have more or less legendaries than those in Beijing, just that the people can make informed purchases. The Chinese versions of Western games are already modified by their publishers to meet various rules, as well as appeal to a different culture, so it’s not completely out of the question. Ahmad thinks it’s possible, but unlikely. May 1 isn’t the be-all, end-all however. While anyone who doesn’t put their info public is going to be getting some angry knocks, there will be a back and forth between the Ministry of Culture and any companies complying. “The companies will be able to get additional feedback from the Ministry of Culture after May 1 and so it’s likely there could be changes to the above or different implementations of the [laws],” points out Ahmad. Exactly what form those will take is anyone’s guess. 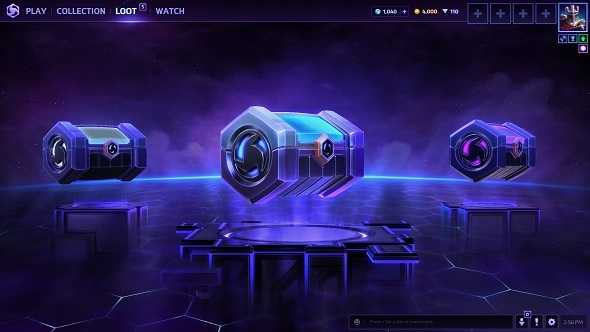 Companies like Blizzard have community-proven pity timers in their games, whereas it’s unclear if the initial regulations only cover the ‘base’ chance of receiving items. Beyond that there’s modifications to formulas, entirely new kinds of boxes, changes to business models and more to consider – this is not going to be a one-time event. Which game are you particularly interested in seeing the odds for? Let us know in the comments below, and look forward to May 1.